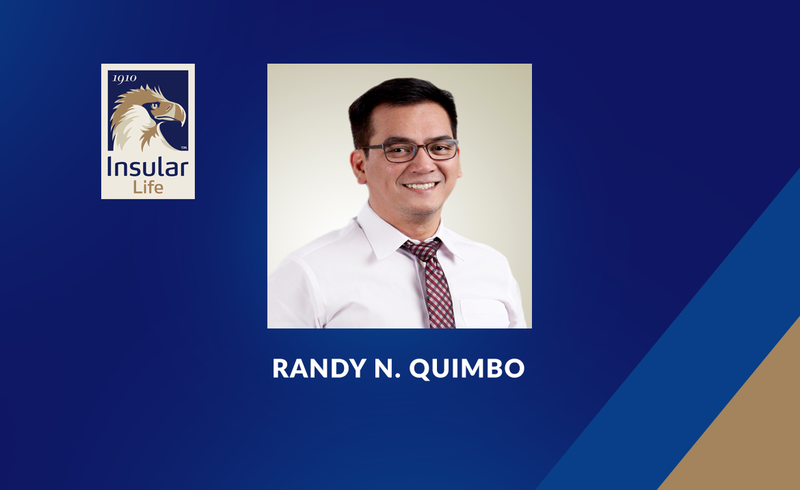 Insular Life recently announced the promotion of the following senior officers: Amelita F. Tamayo, promoted to Senior Vice President, Alijeffty C. Gonzales promoted to First Vice President, Ma. Agnes E. Bautista, promoted to Senior Assistant Vice President, and Engr. Edward Dionie F. Capili and Randy N. Quimbo, promoted to Assistant Vice President. 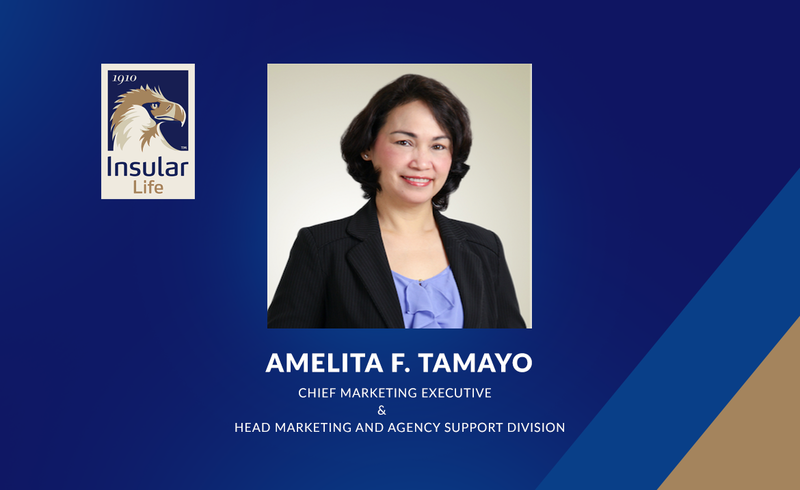 Tamayo is the Chief Marketing Executive and head of the Marketing and Agency Support Division (MASD) of Insular Life. She has been MASD’s Head since she joined in October 2006. Her Division is tasked with building an integrated marketing program for Insular Life. She is a product of the Asian Institute of Management’s Basic Management Program where she finished with distinction. She graduated from the Mapua Institute of Technology where she graduated top of her class, earning the distinction of Gold Medal awardee for the BS Management and Industrial Engineering course. Gonzales heads the Business Development Unit (BDU) under SMG. He joined Insular Life in 2009. His Unit conducts feasibility studies, initiates tie-ups with potential alliances, develops channel distribution for identified new markets, and initiates and coordinates specialized competency building efforts with other business units. He is a graduate of the Management Development Program of the Asian Institute of Management where he finished with a rating of superior performance and was a recipient of the Father James Donelan Prize for the most outstanding strategy presentation. Bautista heads the Recruitment, Training and Development Department under MASD. 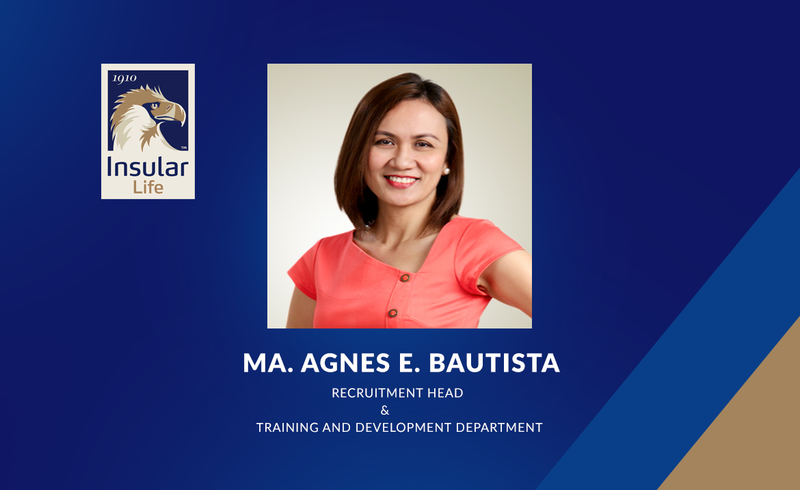 She joined Insular Life in 2014. Her Department is tasked to bring in and develop new agency leaders, and acts as Sales Management’s strategic partner in honing the agency force towards higher level of productivity. She graduated from the University of the Philippines with a degree in Psychology and Business Management. Engr. Capili heads the Property Management and Development Department under the Real Property Division. He joined Insular Life in 2012. His Department is tasked with the management and development of the Company’s real estate properties, including their maintenance and security. He graduated from the University of Santo Tomas, with a degree in BS Electrical Engineering. 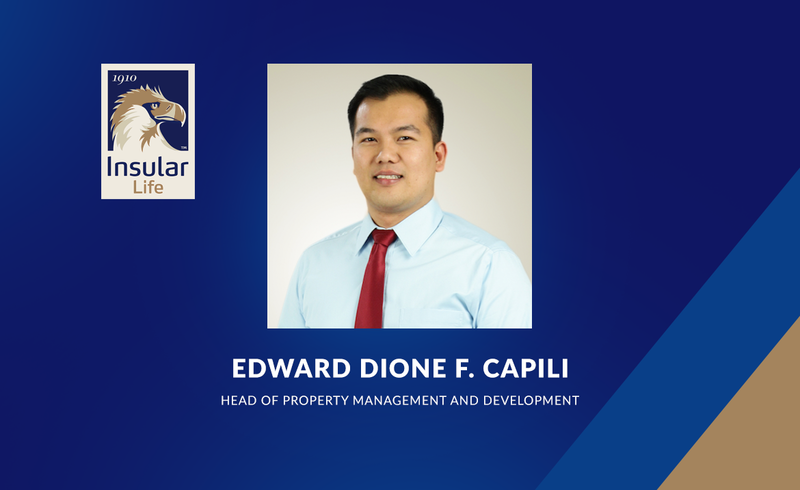 He also holds Post Diploma Certificate Courses in Property Management from the De La Salle University and has attended the Leadership and Management Development Program of the Ateneo De Manila University. Quimbo is a special projects staff under the Office of the Executive Vice President of the Administrative Operations Group. 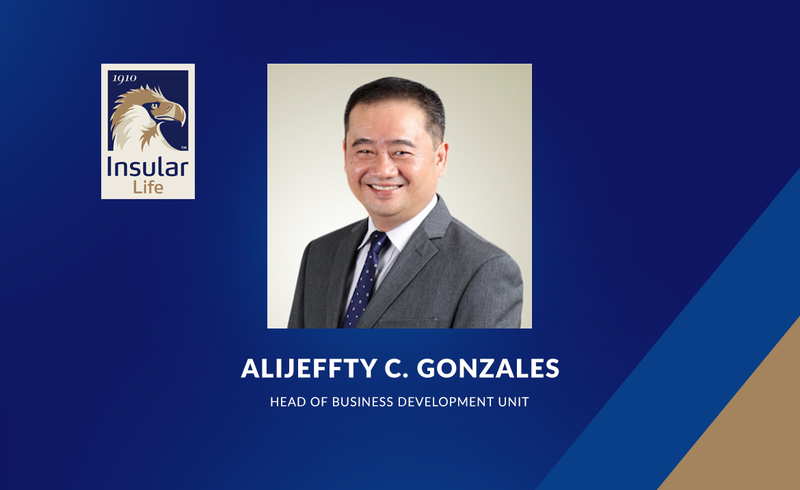 He joined Insular Life’s Branch Management Division in 2006, and was appointed to his present position in 2015. He graduated from the Polytechnic University of the Philippines with a degree in AB Broadcast Communications.